McAfee released an advisory on Tuesday stating that users in the U.S and nine other countries have been infected as a result of the recent ransomware attack. The ransomware first came into the spotlight with the start of the new year on Jan 1st. 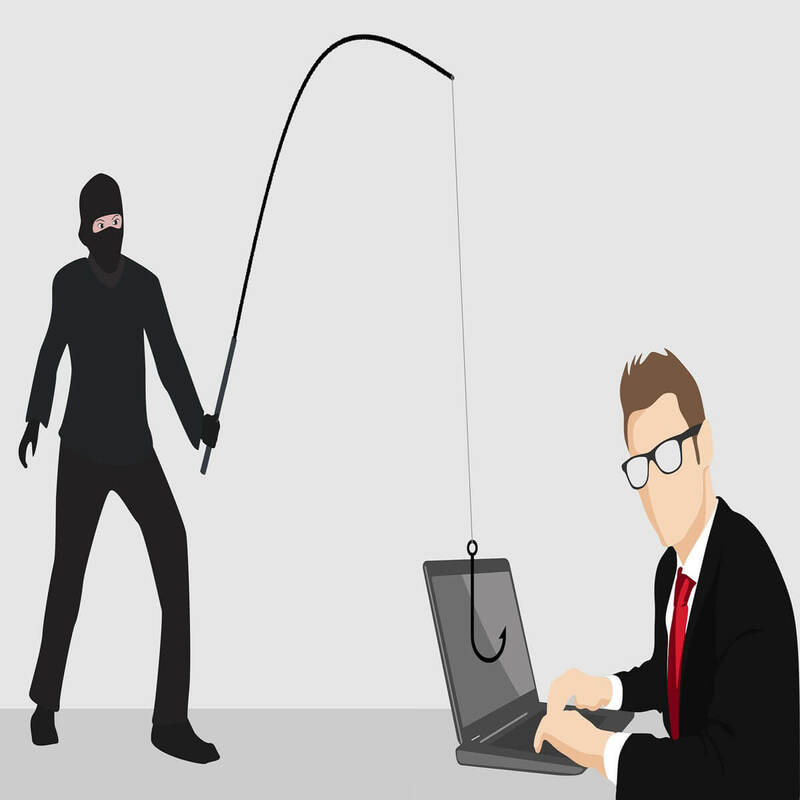 Keeping in view the modular capabilities and the new code, McAfee further reveals the possibility of skilled cybercriminals behind this ransomware. The ransomware was first discovered on a private peer to peer network by McAfee’s security researchers. The researchers studied the prepared modular extension of the ransomware and warned its users about its potential to become serious. 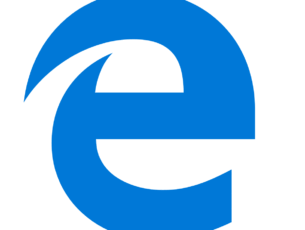 Anatova compels PC users to click and download the malware by borrowing the icon of an application or a game. Apart from encrypting the files on a victim’s machine, it also targets all the files on network shares. The victims end up paying a ransom of 10 Dash coins (valued at roughly $700) to decrypt his files. How to get rid of Anatova ransomware? Step 1: First you have to reboot your computer to enter Safe Mode with Networking. If you are using Windows 10 / Windows 8, first you have to press the power button at the Windows login screen. Click Restart after pressing the Shift key on your keyboard. 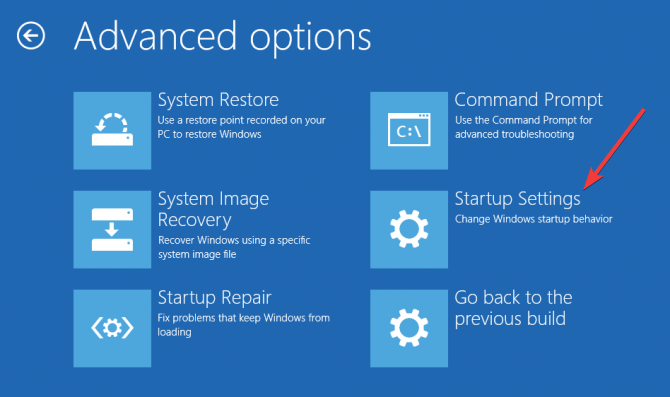 Next, you need to navigate to Troubleshoot >> Advanced options >> Startup Settings and press Restart at the end. Finally, enable Safe Mode with Command Prompt in Startup Settings window as soon as you see an active screen. Open the Command Prompt window and simply type cd restore and hit the Enter button. Now you have to type rstrui.exe and hit the Enter button again. A new System Restore window will be opened, you have to click the Next button. The next window prompts you to select the restore point that was created before the Aanatova attack. After you have selected the specific restore point click the Next button. At the last step, you have to hit the Yes button for starting the System Restore process. Once the System Restore is completed you have to make sure that Anatova removal is successfully removed from your system. It can be done by scanning your computer using a trustable Antivirus. 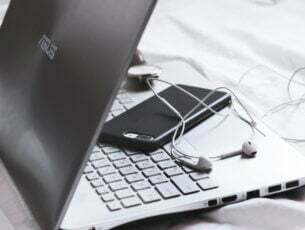 It is recommended that you should take necessary precautions while downloading files on your PC. It is said that prevention is better than cure. You should consider having a fall back solution by backing up your data on a regular basis. This is the only way that you can avoid potential ransomware attacks and critical hardware failures.